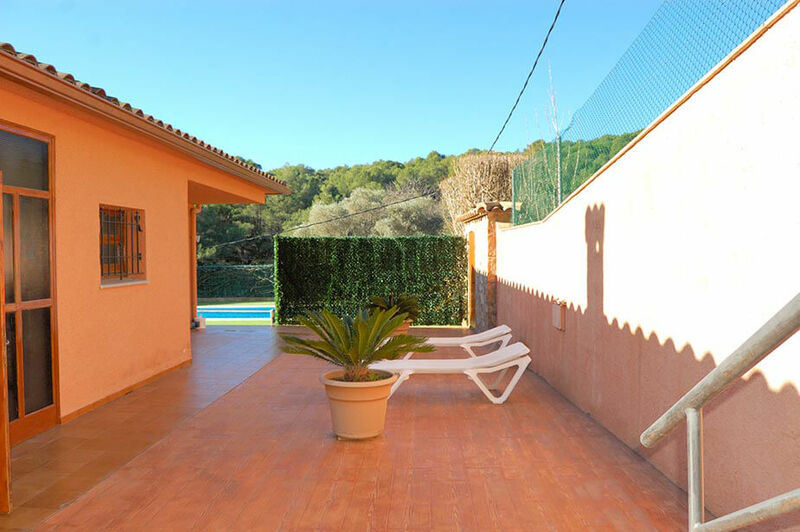 Garden with swimmng pool, terrace, living/dining room, kitchen, 6 bedrooms and 2 bathrooms. To the beach: 850 mts. 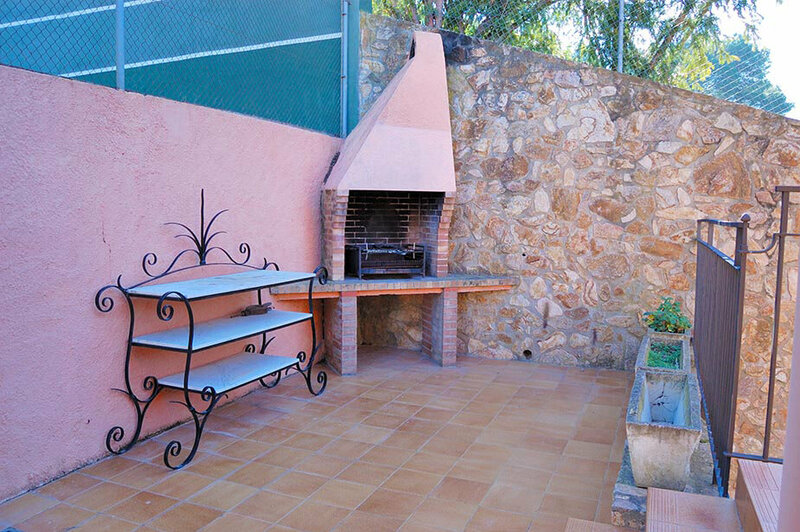 To the supermarket: 800 mts. 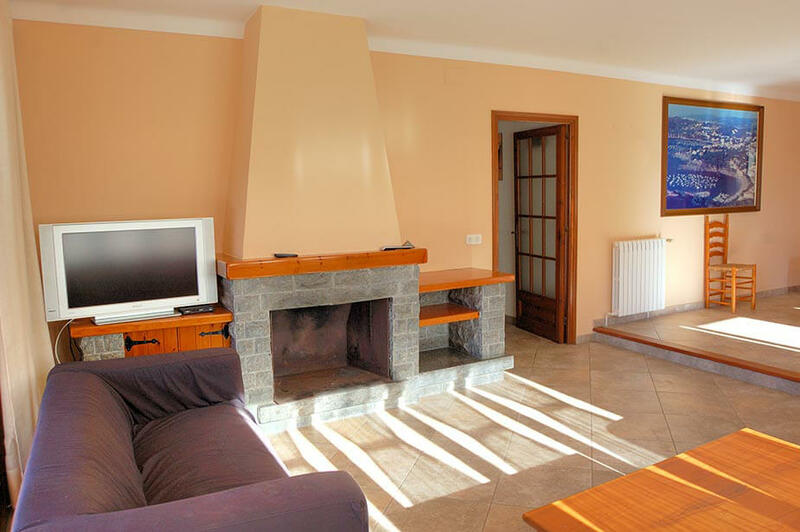 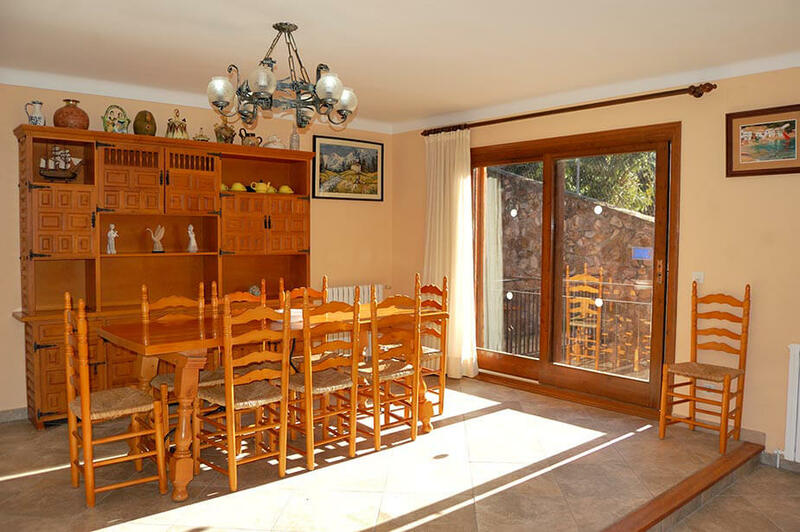 Living/dining room with television, fire place, access to the terrace and access to private garden. 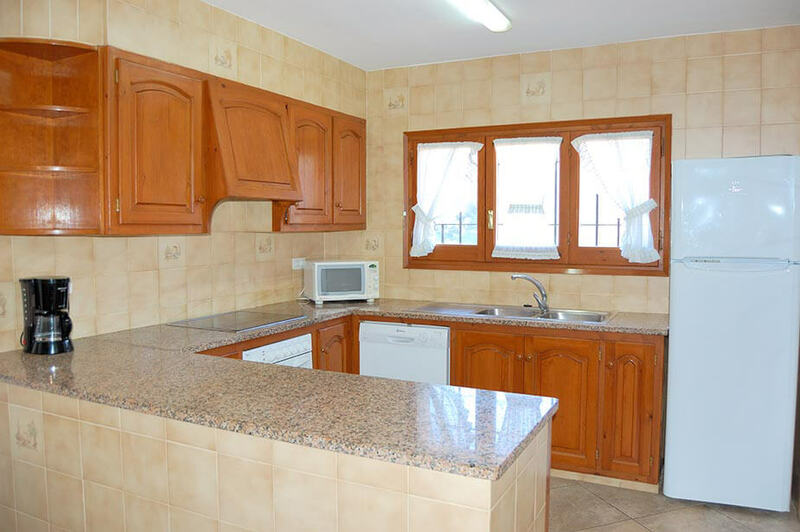 Kitchen with ceramic hobb, oven, microwave, dishwasher and fridge freezer. 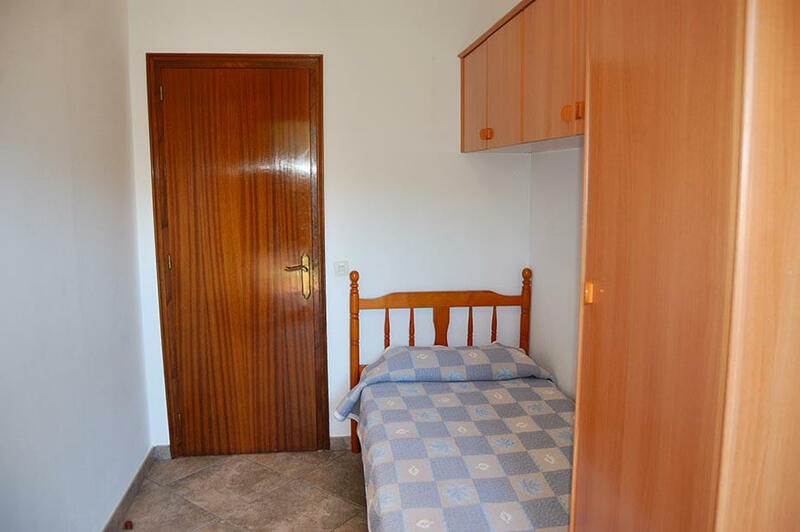 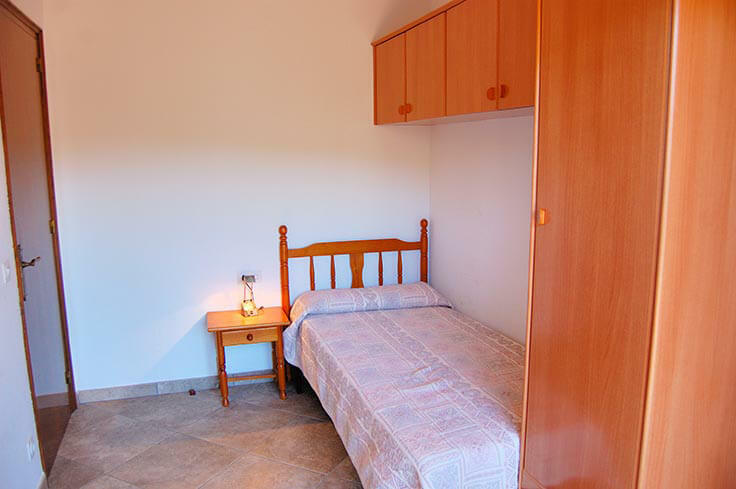 2 bedrooms with 1 single bed. 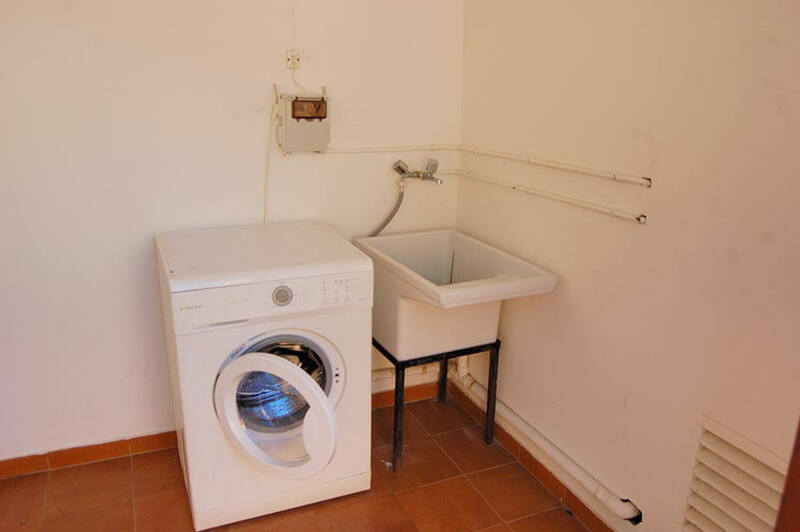 Central heating, iron and coffee machine. 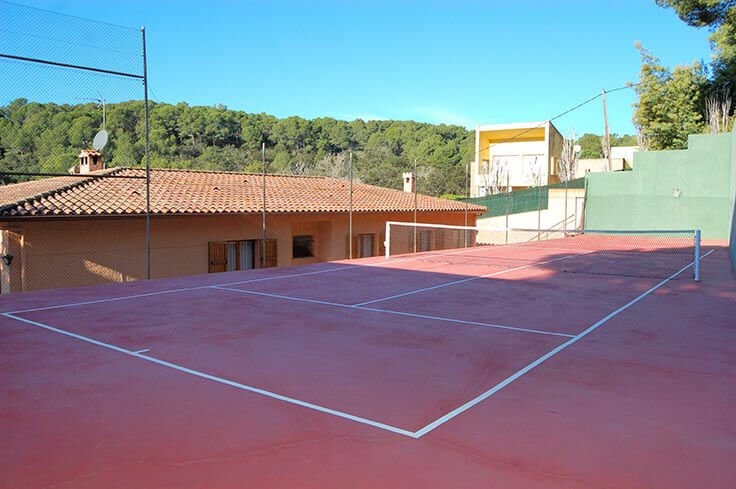 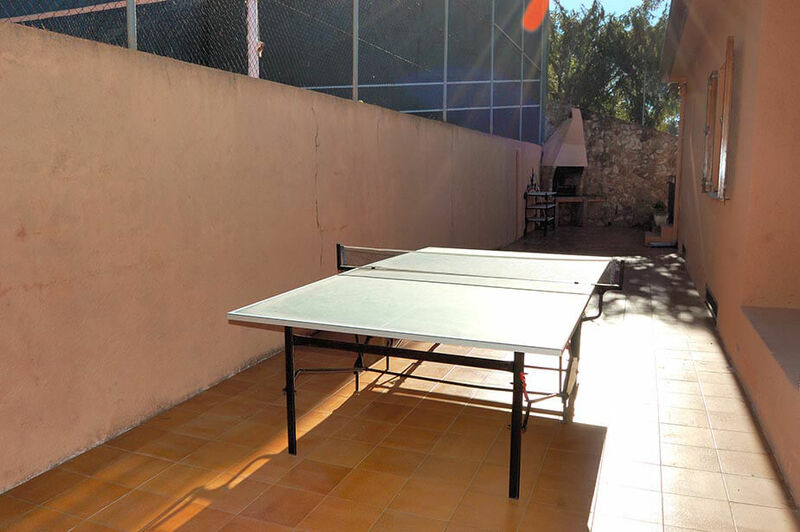 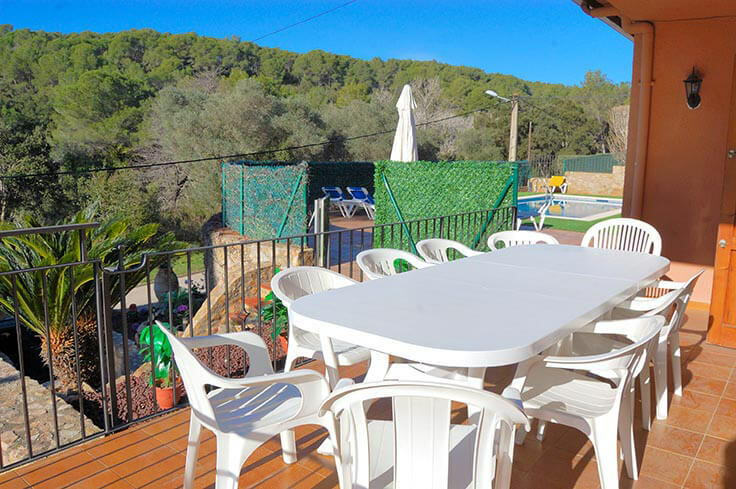 Terrace furniture, table tennis and tennis court. 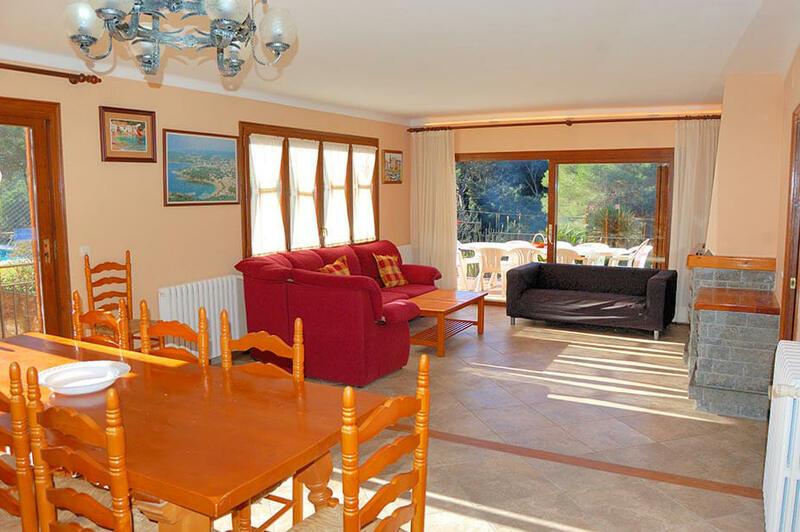 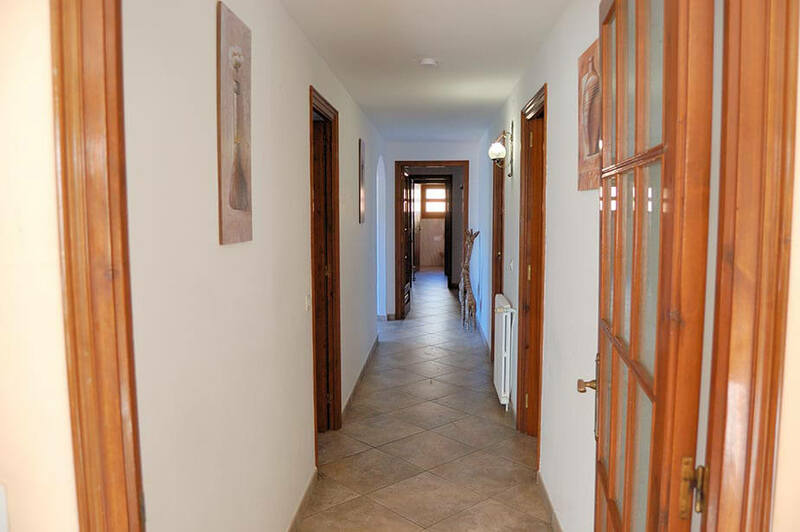 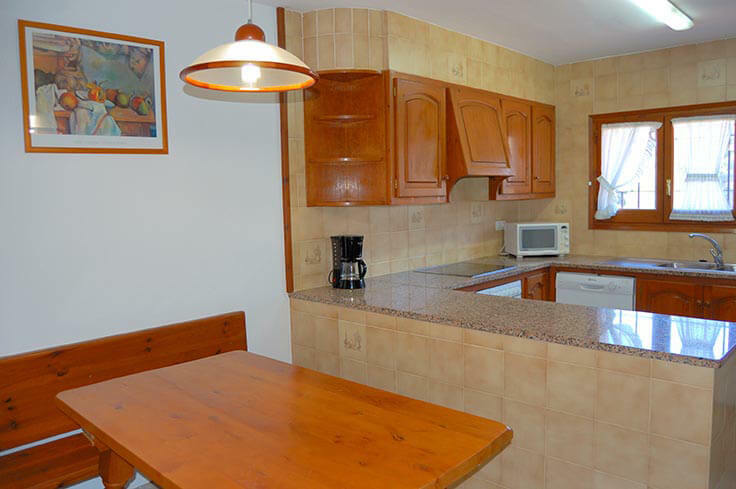 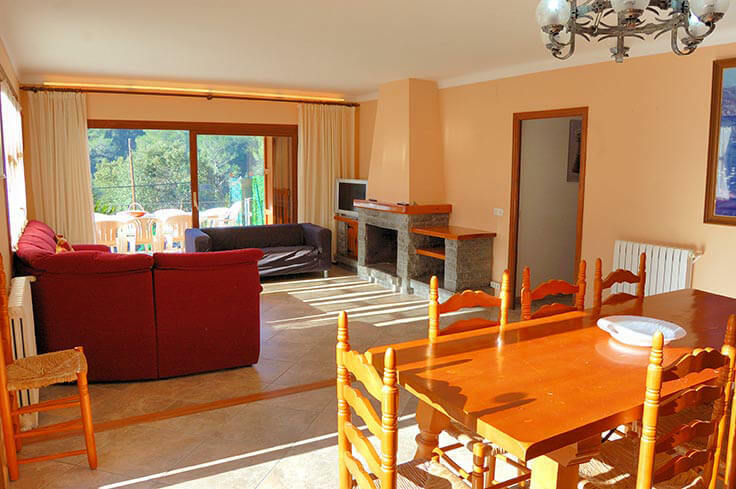 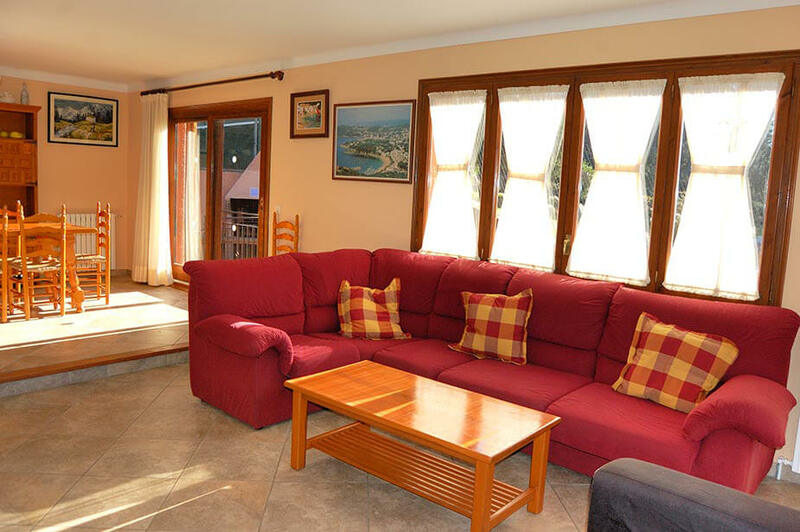 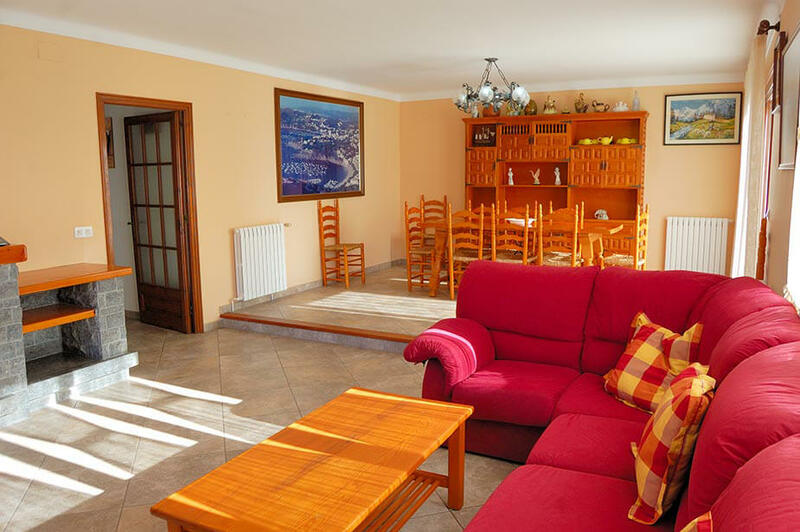 holiday rental: 500.00 Euros. 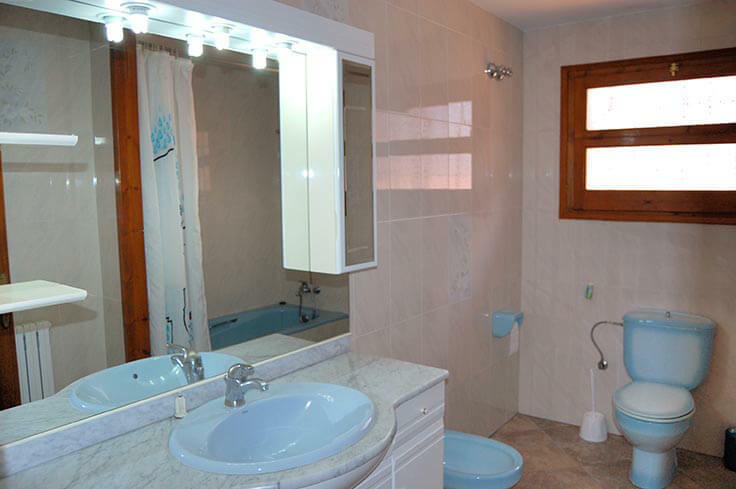 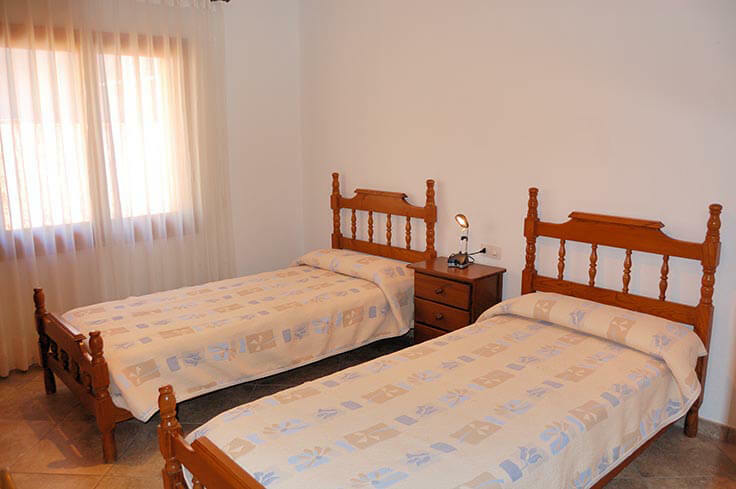 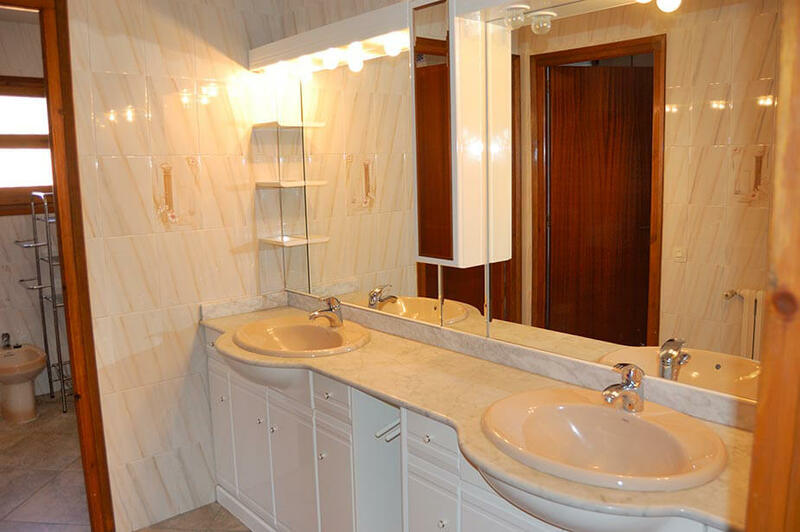 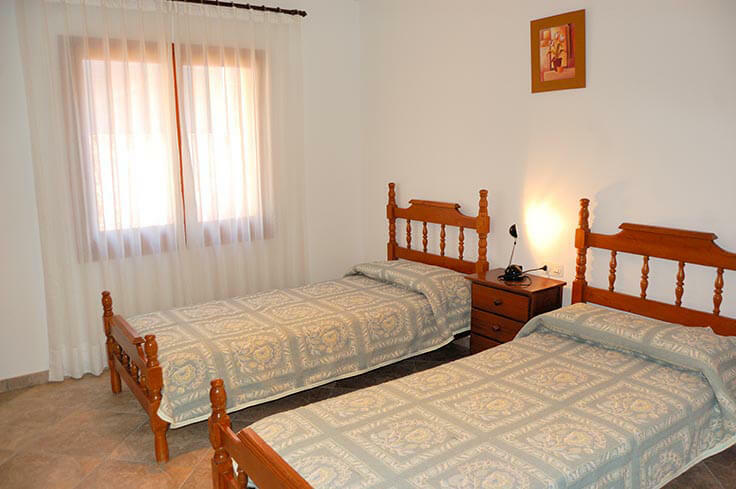 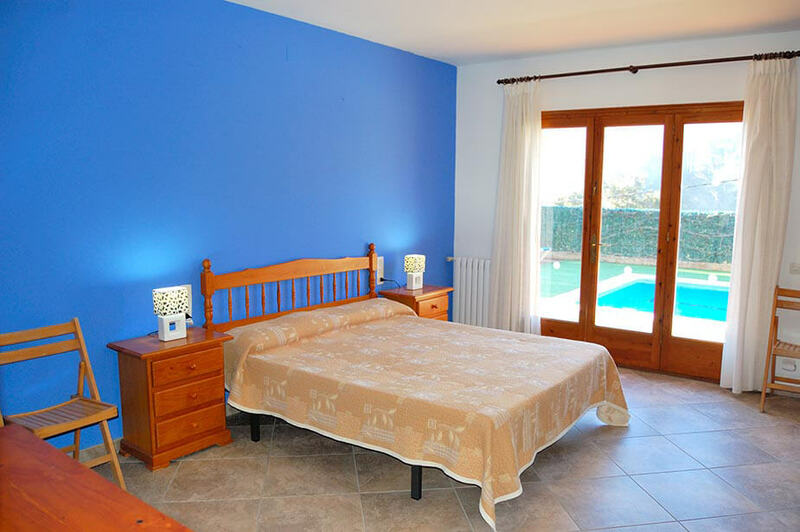 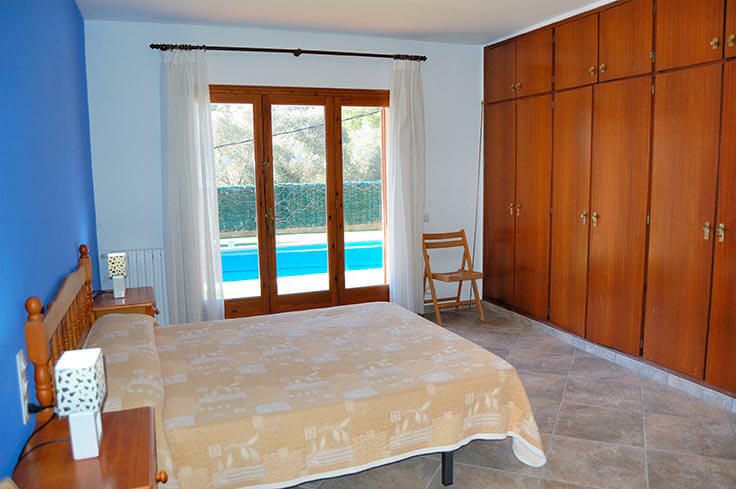 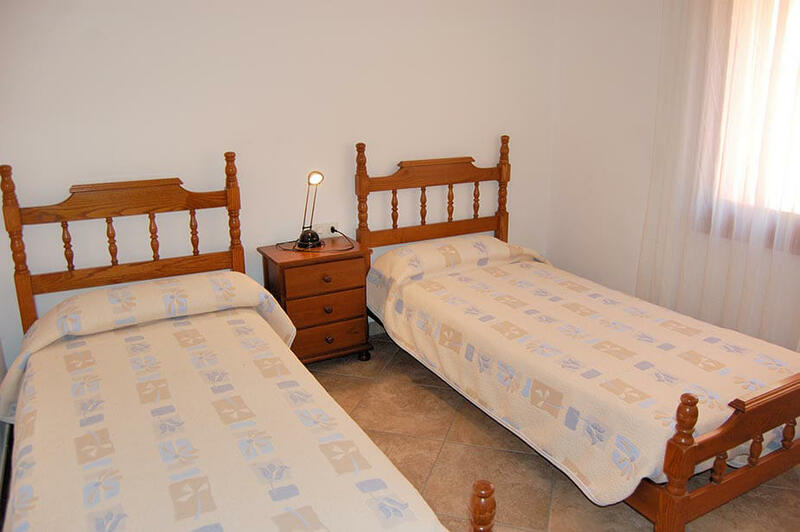 holiday rentals: 1,500.00 Euros. 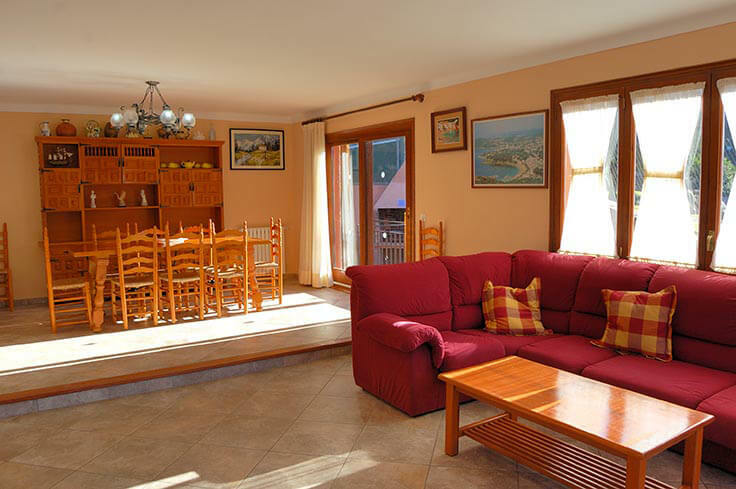 Rustic style, good location and pleasant view.